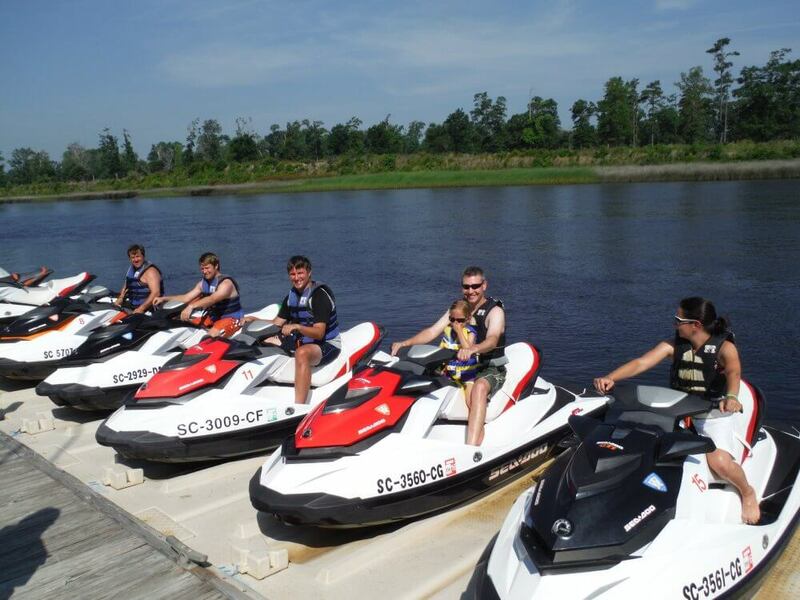 Action Water Sportz is the best company for Myrtle Beach Jet Ski Rentals. If you are ready for some high-octane aquatic thrills at Myrtle Beach Jet Ski Rentals, then be sure to book one of our thrilling jet ski adventures. You will always remember zooming across the serene waters of the Intracoastal Waterway to discover the remote islands, secluded beaches, and pristine back country. 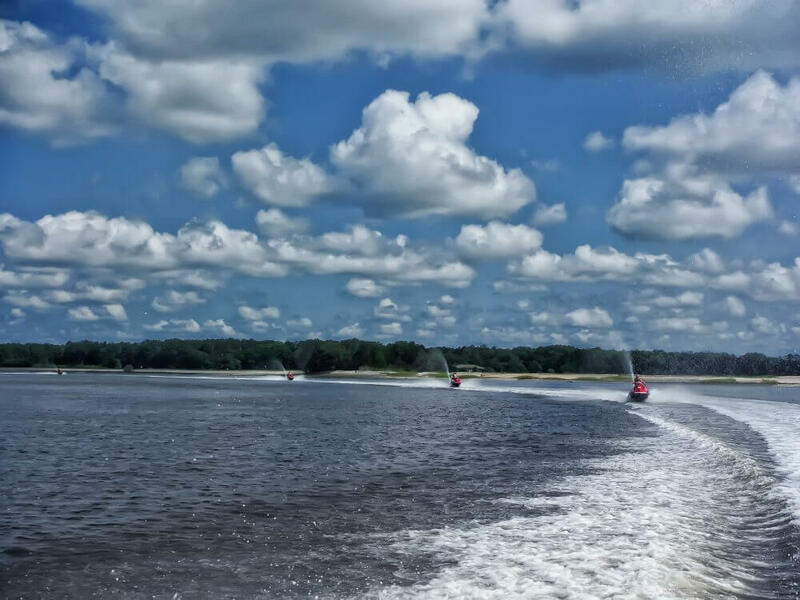 Renting a jet ski is a wonderful way to find adventure on the Intracoastal’s Waterway, in the backwater, and on the ocean. See the waterfront area quickly and in a fun way. Our jet ski’s are able to carry up to 3 people. We offer the largest riding area on the Intracoastal’s Waterway 10-20 miles and even ocean riding. BRAND NEW Jet Ski’s Every Year! All rentals are on a first come, first serve basis or by reservation. Must be 16 years old with a valid photo ID to drive alone. Any age can ride when accompanied by an adult. Parental consent is required if under age 18.